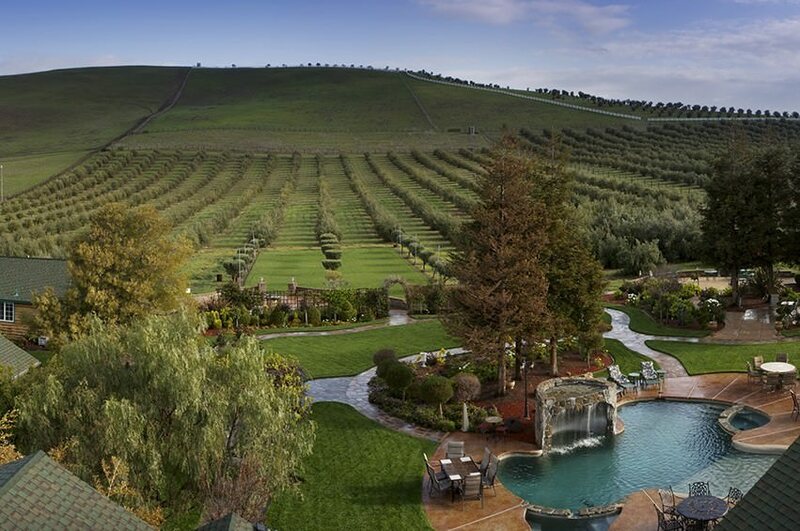 The beautiful California Tri-Valley area offers loads of opportunities for enjoying the scenery. Golfers would agree, though, there’s no better way to enjoy the outdoors than on the links. Livermore golf courses don’t disappoint! Three nines as distinct as the grape varietals they are named after – Merlot, Chardonnay and Zinfandel – sweep through 3,000 acres of the toasted, savannah-covered hills that roll through Wine Country. The routing at Poppy Ridge is clever in that all three nines close with a lakeside green in front of the majestic hacienda-style clubhouse. While the nines finish similarly, each is unique, as there is nearly 300 feet of elevation change between them. Much of the Merlot nine is perched above the property, making it the most challenging and exposed in windy conditions. Zinfandel is flatter, and more trees come into play (nearly 400 were planted on the property when Poppy Ridge was built). It also has three lakes. Chardonnay is a combination of both topographies. Tri-Valley Golf Center and Teaching Academy is one of the best places to improve your game in the greater Bay Area. Among Livermore golf courses, this one boasts the East Bay’s largest all-natural grass driving range, putting and chipping greens, a fairway bunker, golf lessons, and club repair and fitting. With 55 stalls featuring real grass and mats, not even inclement weather shuts down the covered-canopy driving range. Opened in 1966 and designed by Robert Muir Graves, Las Positas Golf Course offers 27 holes and the Signature 18-hole course. Livermore golf courses all have lovely views, but this one’s recent multimillion-dollar renovations offer white sand bunkers. 5 new holes, 12 redesigned tee boxes, potable water on all greens, new drainage, new cart paths, new landscaping and a new Beeb’s at the Turn sports bar and grill. Designed by Greg Norman, The Course at Wente Vineyards is one of the 18-hole Livermore golf courses designed with pros and novices in mind. With three distinct topographies, native woodlands, mature vineyards and rolling hills of natural grasslands, The Course at Wente Vineyards offers extraordinary visual panoramas and a diversity of play. 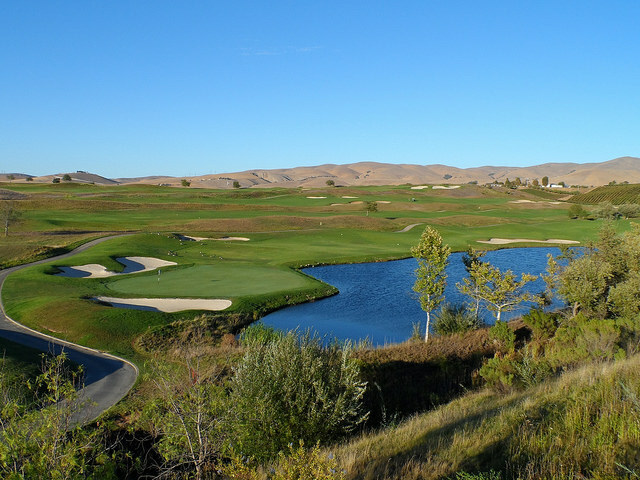 … The Course has played host to the Livermore Valley Wine Country Championship, part of the PGA Tour’s Nationwide Tour. 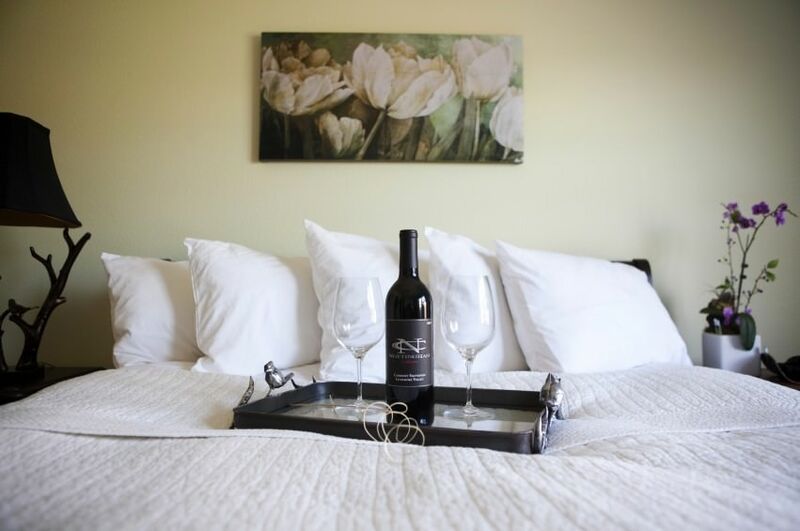 Whichever golf course you choose to while away a lovely afternoon, why not consider the convenient and relaxing Purple Orchid as your Livermore area accommodations? After taking in the views and working on your golf game, come back to our serene spa for a massage and a long soak in an en suite tub. 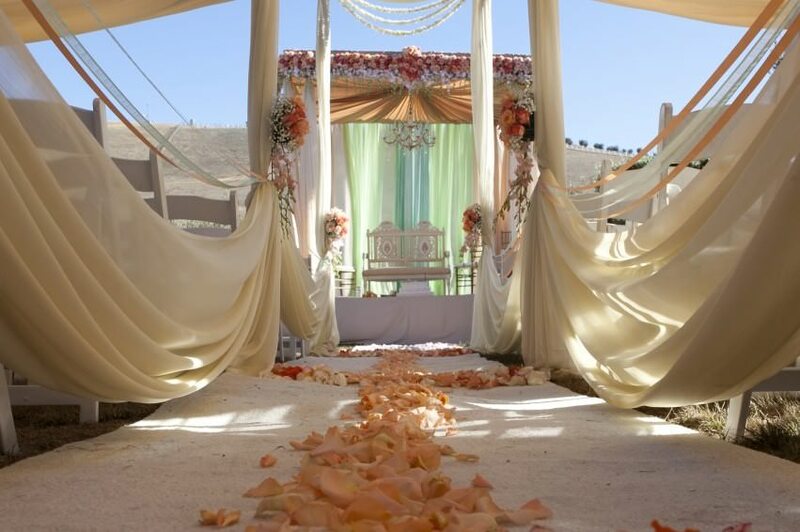 Check out The Purple Orchid’s packages and specials and book your stay today.